If properly maintained, decks and fences add to the beauty of your properties. This is why you should keep them always in top shape. If, however, they do not look like they once did, it is time to call our experts at Watson Painting as they are the best in deck and fence cleaning and staining in Canberra. Our service will restore the rich colour of your deck or fence and enhance the overall stability and structure. And, whether you need your decks and fences to be cleaned and prepared for stain only or you want them completely restored, Watson Painting should be your first choice. 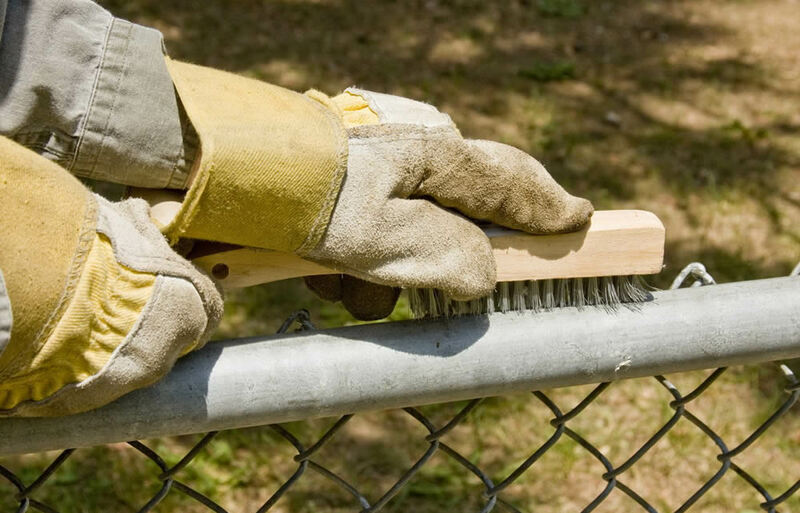 We pride ourselves on our extensive experience of over 15 years in deck and fence cleaning and staining in Canberra. All our specialists are fully trained to the highest standards and equipped with the best techniques and solutions to carry out the job in the most effective and efficient manner. Moreover, we have beautiful colour choices available to suit different needs and tastes. Once you choose us, rest assured knowing that you are choosing one of the best eco-friendly cleaning solutions for your decks and fences in the city. We are committed to providing a quality look, finish and service at the most competitive prices in the city. Make your decks and fences look new again, get in touch with Watson Painting. Our professional and friendly staff look forward to working for and with you!